This full-size stemware and tumbler glass rack with 25-compartment which holds thin, medium height stemware and tumblers with a maximum diameter of 3-1/2-inch and a maximum height of 3-5/8-inch. Made from extremely durable, long lasting polypropylene, this dish rack is also able to resist both harsh detergents and temperatures of up to 200° F. The internal compartments have been designed with several openings which promote maximum circulation during cleaning while the external walls remain closed to keep out contaminants, all of which makes this glass rack ideal for your glassware storing, moving and cleaning needs. Another feature of this glass rack is the rounded, easy-to-grip handles on all four sides which provide a safe, secure grip while moving the rack. Smooth top rim ensures quick, stable stacking. Fits through any commercial dishwasher. Available in soft gray color. 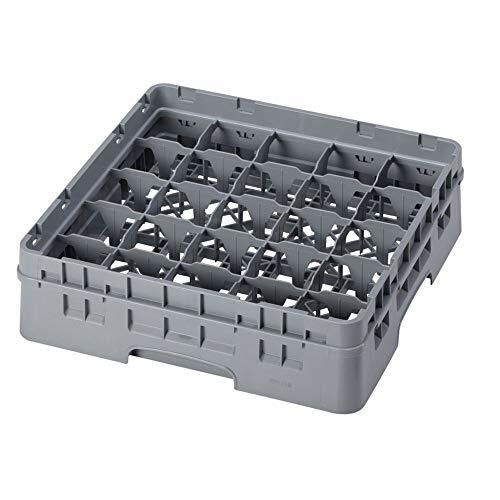 Measures 19-3/4-inch length by 19-3/4-inch width by 5-5/8-inch height. NSF approved. 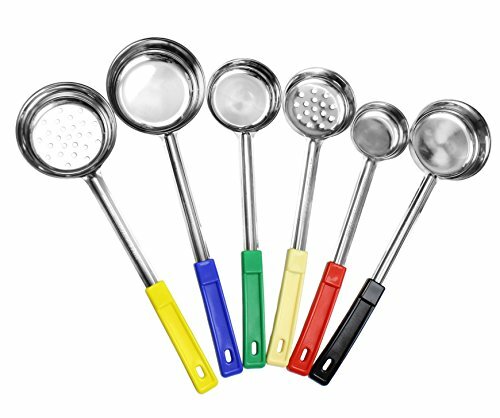 A handy tool for every cook and baker's hands. This useful accessory promotes safety in the kitchen by allowing you to pull out the oven rack and push it back in without getting your hands close to the hot oven. 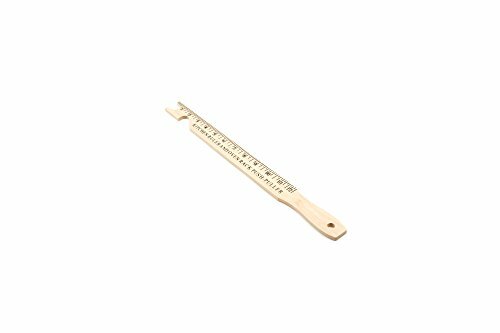 Made of durable, varnished rubber wood, this push-puller also doubles as a 12-inch ruler! Use it to measure everything from pie crusts, cookie and pastry dough, and more. Our push/pull offers a variety of storage options: hang it up by utilizing its hanging hole, or keep it handy on your stove or fridge by taking advantage of the magnet conveniently featured on the back of the ruler. Experience the safer way to bake and say more to burnt hands. In need of easy storage for your spices? 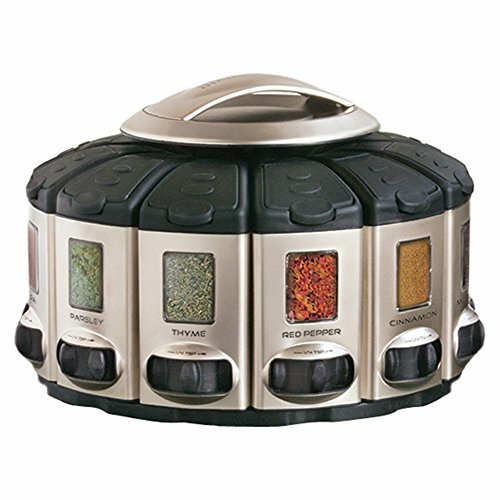 The Select-A-Spice Auto-Measure Carousel Professional Series provides a unique way to store and sort cooking spices. 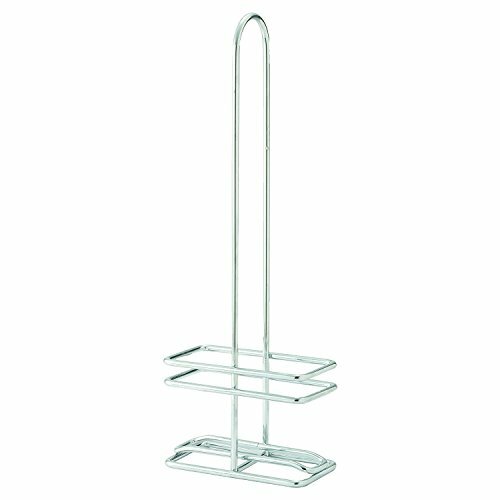 The Auto-Measure Carousel can be mounted under the cabinet or double stacked. 55 spice labels are included for you to apply to the 12 canisters for easy assortment (spices not included). Each canister holds 4.5 oz. of spices and automatically measures a perfect 1/4 tsp with each click. The canister also gives you the option to either shake or pour your spices out. Witness the space-saving functionality of this useful tool. 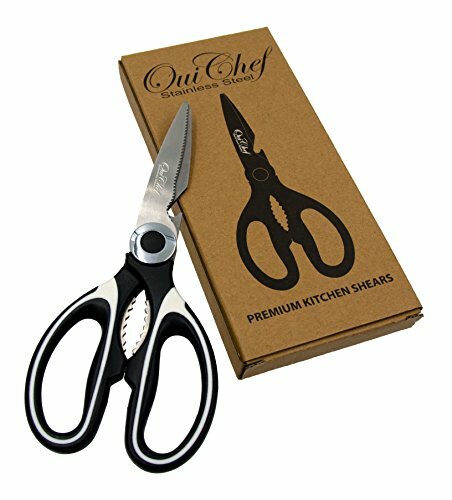 The Oui Chef Kitchen Shears and Multitool is a high quality, ultra-sharp, multipurpose kitchen scissors designed for cooking, baking and other culinary activities. It is also useful for camping, fishing, bars, boats, outdoor grills and barbecues, and lots more! 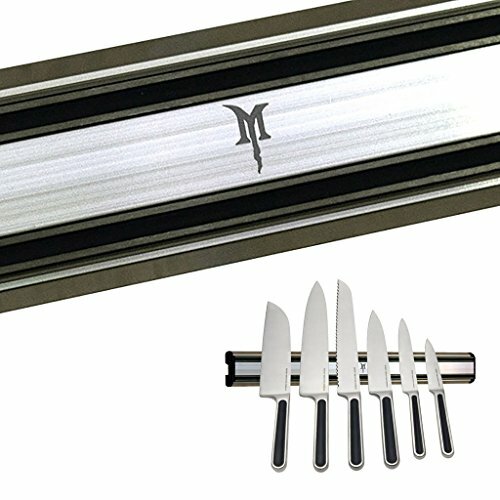 Made from premium, durable, food-grade stainless steel, the Oui Chef Kitchen Shears and Multitool is rust and corrosion resistant and is designed specifically for cutting meat, poultry, seafood, and vegetables; it easily cuts chicken, duck, fish, crab, bacon, asparagus, herbs and small bones. 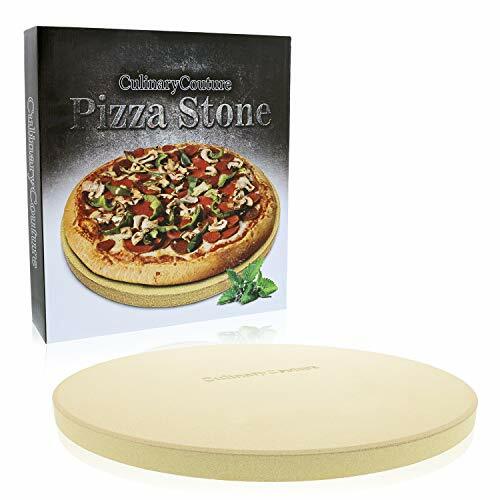 It's excellent for preparing ribs and it works well for pizza and pasta too! The large sure-grip ergonomic handles allow you to get a firm and comfortable grip with both your right and left hand, and the micro-serrated blades provide non-slip cutting for various tasks. Cleanup is a breeze because the Oui Chef Kitchen Shear is top-rack dishwasher safe. Shopping Results for "Culinary Tool Rack"